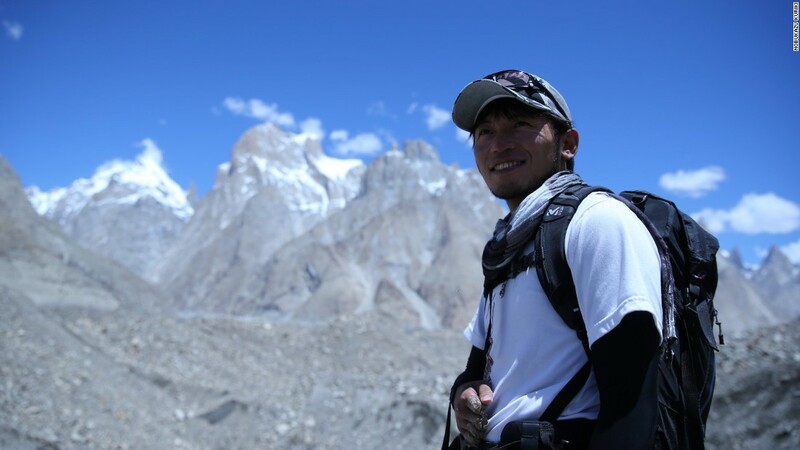 Thirty-six-year-old Japanese climber Nobukazu Kuriki has been found dead on Mount Everest. 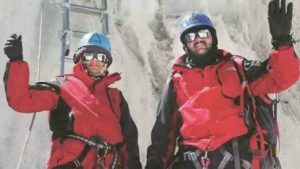 According to the Himalayan Times sources, he was discovered by Sherpa climbers. Efforts are now underway to remove his body from the mountain. A cause of death has not yet been announced. Update: Kuriki’s office posted an official statement on his Facebook page at around 15:00JST. I’m sorry to make such an announcement, but Kuriki was discovered to have passed away on Everest as he was making his way down. Kuriki stopped responding to his radio and his headlamp could not be seen from below at night, so the photographers close to C2 climbed the same route he had taken to search for him. Kuriki’s body was was found shortly ago, already cold. He swore he would return home alive, so it is very unfortunate to report such an outcome. He promised he would not fixate on the summit in order to come home alive. But perhaps in the end, he was unable to give up his dream. We sincerely apologize the delay in making this report. We are also very sorry to say we do not know anything further such as the altitude at which he was found, but will announce such details as soon as they become clear. Thank you so much for your kind support for Kuriki. 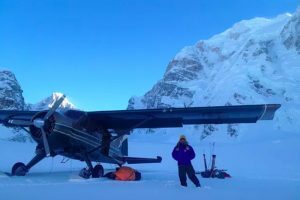 Kuriki’s final update on his Facebook page was posted by his support team some 5 hours before, stating that Kuriki’s condition was bad and he had decided to turn back at 7,400m. Saigon based freelance writer. Travelling the world one basketball court at a time. 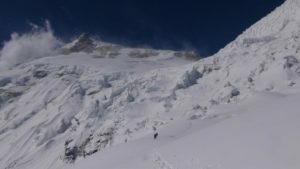 5 Comments on "Japanese Climber Nobukazu Kuriki Found Dead on Everest"
I met “Kuriki” last year at EBC, than in the Icefall, at C1 and C2. This year again a couple of times, last time the day before he moved to C2. Such a nice guy and a passionate climber. Devastating. But, yesn like Ueli last year, it was predictable. Anyway, SAYONARA Kuriki. tina below is NOT tina – founder of explorersweb. My deepest respect for Kuriki. Death is predictable for all of us. Sometimes you get to choose your surroundings. My respect to Kuriki. It is very sad to know the demise of great Japanese Climber Nobukazu Kuriki. A great man who inspired so many hikers in this young age left us. Of course, his inspirational stories will be with hiking community over the world.